A-2-B Dorking Taxis in Surrey, have been established since 1996, are fully insured and licensed by Mole Valley District Council. We believe in looking after our customers, by offering a friendly, efficient & professional service. Punctuality is a pre-requisite of our business, therefor we also believe in being completely honest where availability is concerned. If we don't think we can meet your expectations or requirements, we would rather tell you so. 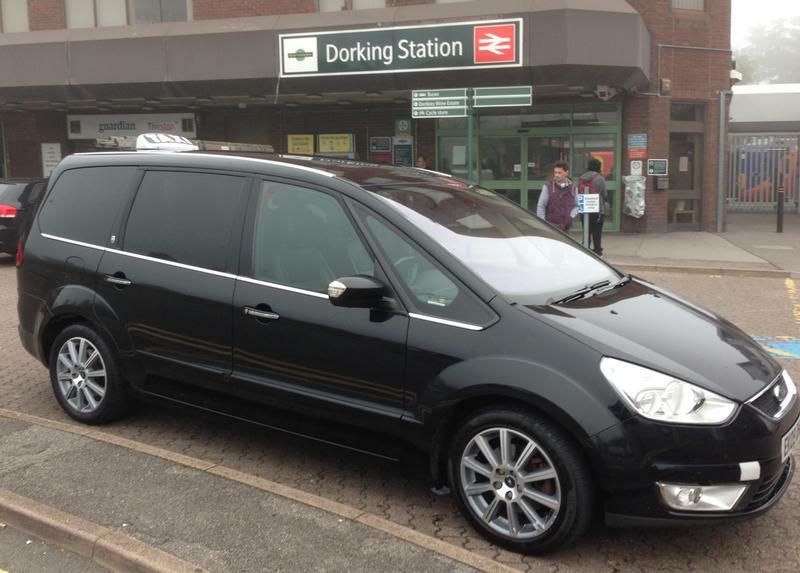 Our fleet of Dorking taxis, consists of saloons, estates, & 6 seater MPV's, catering for most needs. We ensure that our vehicles are, clean, comfortable and that they are regularly serviced & maintained. For added comfort, all of our vehicles have air conditioning & climate control. All our taxi drivers have been CRB police checked, enhanced to Surrey County Council standards . You will find our drivers to be well presented, courteous and helpful. Whilst being a local Dorking taxi service, we employ local drivers, who have a good knowledge of Dorking town and the local surrounding areas. Their aim, is to ensure that you are chauffeured safely, comfortably and with minimum delay to your chosen destination. Female drivers are usually available, upon request. To help minimise your journey time, our drivers are constantly monitoring local and regional traffic conditions, not only by listening to local radio traffic reports, but also with the aid of on-board, real-time satellite traffic technology. In addition to this, we monitor the local traffic feeds, through Twitter. If for example, you have an urgent courier consignment, or a business meeting to get to in London, another advantage of using one of our Dorking hackney carriage taxis, is that we benefit by the use of the bus & taxi lanes. We offer a 24 hour airport taxi transfer service, by advanced booking, for transfers to / from Gatwick, Heathrow & all other UK airports. 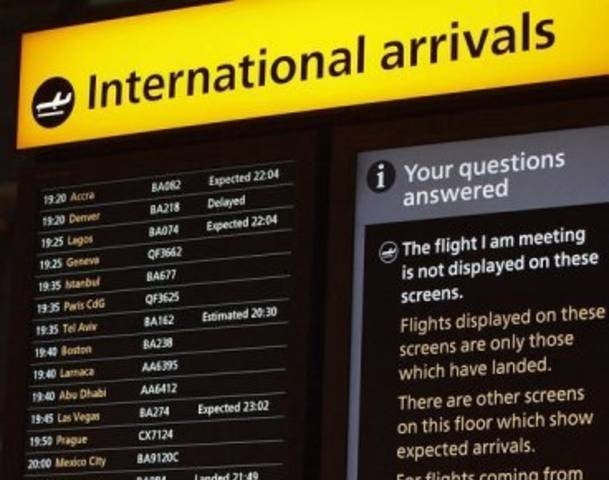 We will always monitor your incoming flight, to ensure that your driver will be there to meet you, upon your arrival. Whether it be for business or pleasure, maybe for a Eurostar connection at St Pancras or Ebbsfleet International, a social engagement in the West End of London, or for a local run to Dorking Station, A-2-B can provide Dorking taxis, to take you anywhere, at anytime. A-2-B Dorking Taxis & Private Hire, operate to / from the areas of, but not limited to; Dorking, Holmwood, Beare Green, Capel, Westcott, Wotton, Brockham, Betchworth, Westhumble and Mickleham. Has your Company considered setting up a monthly taxi / courier account? It could save you, time, money and allow you to stay in control of your travel expenses. For convenience, A-2-B Dorking Taxis are happy to discuss a range of options to suit your requirements. We accept most cards, including Visa, MasterCard & American Express.